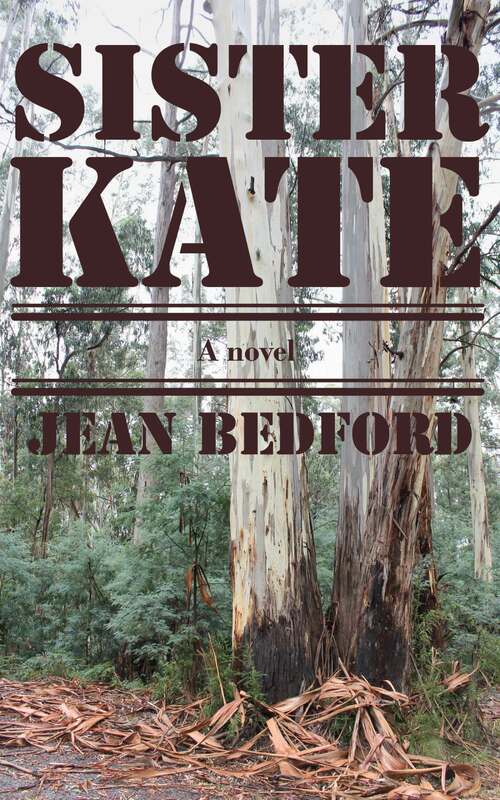 This is a novel based on the life of Kate Kelly, Ned’s sister. It is a retelling of the outlaw legend from the point of view of the women in the family. The story is related by Kate, as she watches the inexorable destruction of her family and experiences first-hand the tragic price of notoriety.